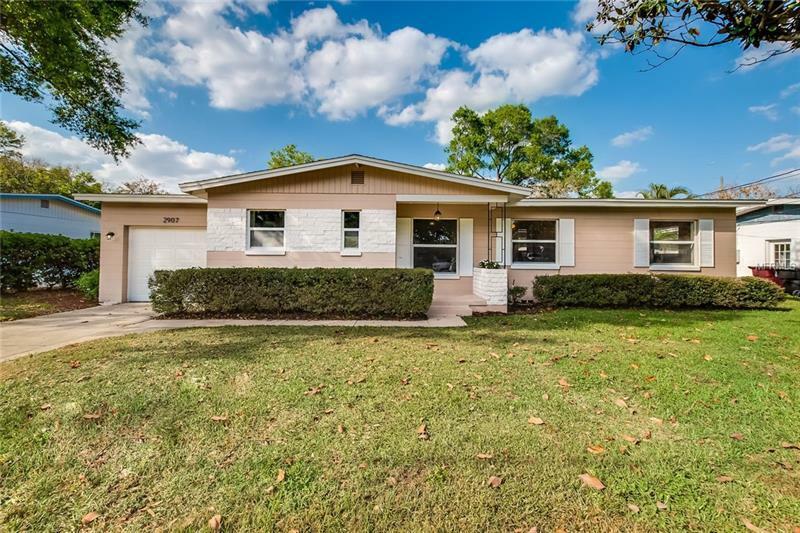 This beautiful 3 bed - 2 bath home is in excellent condition and is located in desirable Lake Como neighborhood. An amazing location with great schools (a few streets away from new Lake Como K-8). Be part of the up and coming Hour Glass District with new restaurants and bars just a short walk away. The home has a brand new AC. Enjoy a brand new open kitchen with wood shaker cabinets, granite countertops, and new stainless steel appliances. The home has stunning refinished original hardwood floors throughout. There is a fresh coat of paint on the interior . There are new fixtures and hardware as well. Both bathrooms have been fully updated. Open the back door and walk out to a new pavered patio overlooking the huge fenced in backyard. The lot is almost a quarter acre! There is a large 1 car garage for extra storage. This home is in move in ready condition. Come see this home today, you'll love what it has to offer!